We spend a lot of time in our bedrooms. If you get enough sleep every night, you’re in your bedroom for at least a third of the day. That’s almost 3,000 hours every year, and that’s only when you’re sleeping! For a lot of people, bedrooms are also a sanctuary. It’s where they work, get dressed, hang out, watch TV, etc. So it’s important to have a nice bedroom that makes you feel good, inspired, and comfortable. 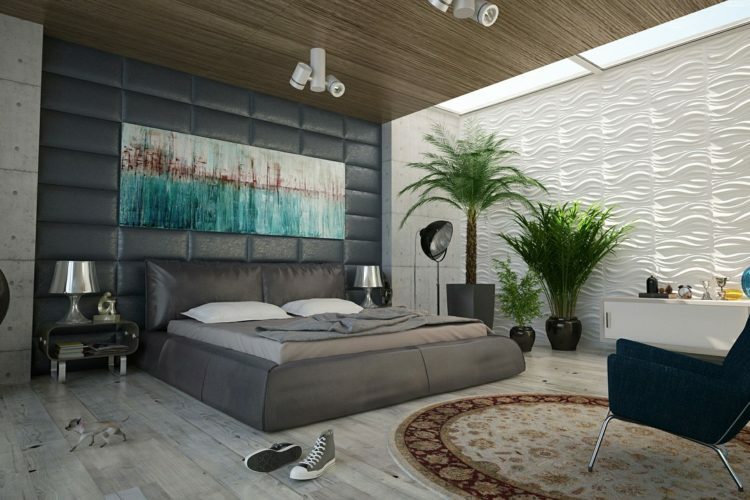 The easiest way to change the look of your room is to reposition your bed. If it’s been tucked in a corner, why not position it against the center of the wall opposite your door so that it becomes the focal point of the room? This tip also works vice versa, especially if you’re working with a tight space. 2. Add or change lighting. Often, overhead lights don’t provide enough warmth and coziness to a room. 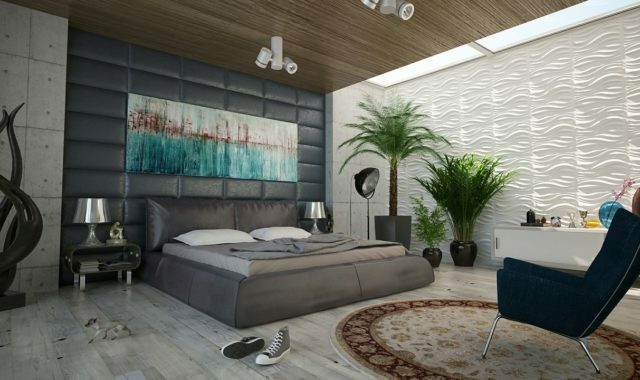 So don’t hesitate to add or change the lighting for bedroom. Lamps or sconces on your bedside are a great way to create a cozier space. LED strips (that change colors) will fit whatever mood you’re in. If you have more square footage, create a reading nook with a comfortable chair and a floor lamp. Plants bring life (literally and figuratively) to any room. At the same time, studies show that plants help clean the air indoors. They can even uplift your mood and create a happier, healthier space. Changing the hardware of your cabinets, drawers, and closets can instantly change the look of your room. Gold handles and knobs, for example, can turn a room from drab to fab. When was the last time you had a clean desk? How long has that pile of clothes been sitting on that chair? If you can’t answer either or both of these questions, it’s time to remove everything that doesn’t spark joy in your room. Then, put your stuff back in their designated storage units. Decluttering is a sure way to transform your space. Hanging artwork adds personality to a space and is the easiest way to customize your room so that it feels more “you.” If you think that art costs a lot, don’t worry. Printable art is available on the internet and you can purchase one print for as low as a dollar. Curtains don’t only give you privacy so that your neighbors don’t see inside your room; they also help make your space feel more homey. Just like curtains, rugs add coziness to a room. They can also help you define areas in your space. 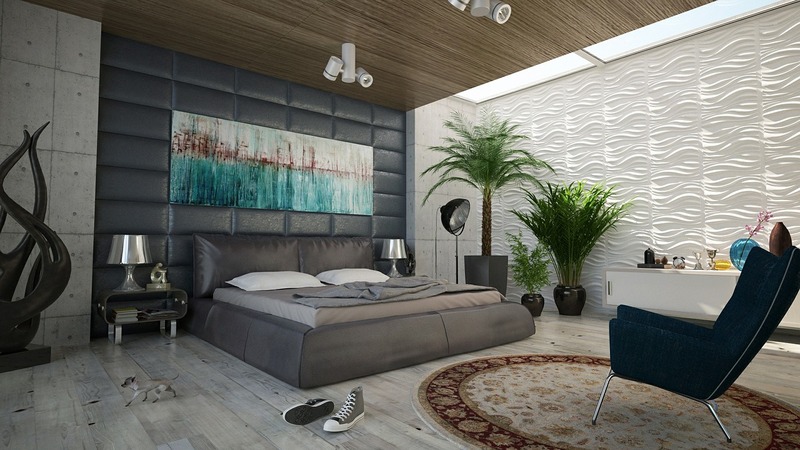 Upgrading your bedroom doesn’t have to cost a lot of money or take a lot of work. With these 8 tips, you can easily achieve the bedroom of your dreams.